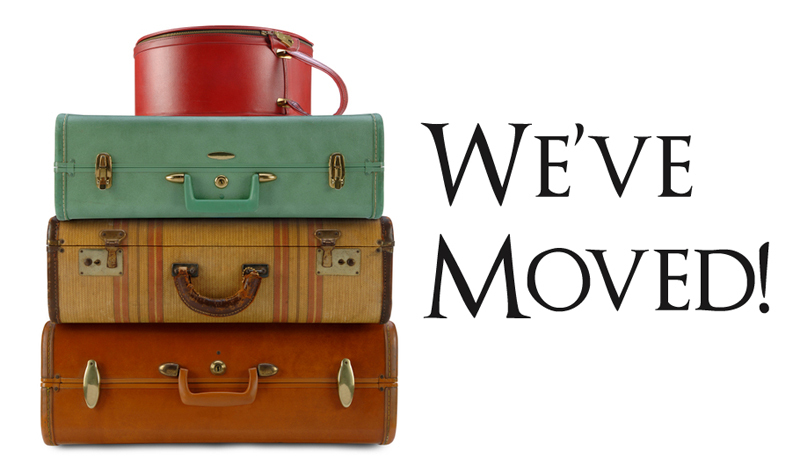 Simply Angelic Crafts has packed its bags and moved to its own host and is saying goodbye to Blogger. Please come and visit me and join me by email and you will get all the updates I make, 2019 is going to be full of new creative projects and lots of fun. Today I am welcoming in the New Year with a fabulous Vintage Wine Passport Kit from Taylor Made Cards 4 U, well as if there hasn't been enough wine flowing over the festive season but then there is always time for wine! Hi there, its time for some Winter Fun over at Di’s Digi Challenge. This fortnight I have used Christmas Catch Mice for your inspiration, see you in a fortnight. Of course its Winter so a Christmas card is in order! 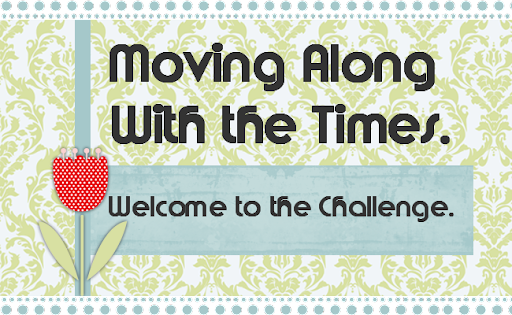 Hello everyone, come and join in our challenge ~ Cats ~ at Moving Along with the Times. WOOLCUP KITTY, isn't she just adorable fast asleep in her little cup? I have used the gorgeous Hydrangea Ted, isn’t he just ADORABLE! I have used Spectrum Noir watercolour pencils to colour him in. This month I have created a piece of digital art and as we are in November I though it would be nice to have a winter piece. Hi there, another fun card for you for some inspiration from the new release! Ok so who doesn't love a bit of buttons, bows and bling? World Wide Open Design Team Challenge Blog. Anything Goes. Crafty Animals Challenge Blog. Anything Goes. Classic Design Team Challenge Blog. Anything Goes. 2 Crafty Critters Challenge Blog. Anything Goes. Crafts Galore Challenge Blog. Anything Goes. Love To Craft Challenge Blog. Anything Goes. Love To Scrap Challenge Blog. Anything Goes. 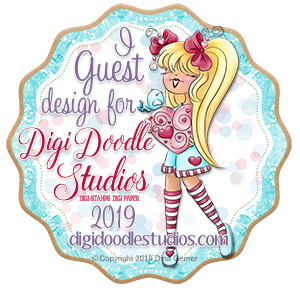 Hi there, this month is my first blog hop with the girlies at Heartcraft Paper and my first blog as a full time DT member. 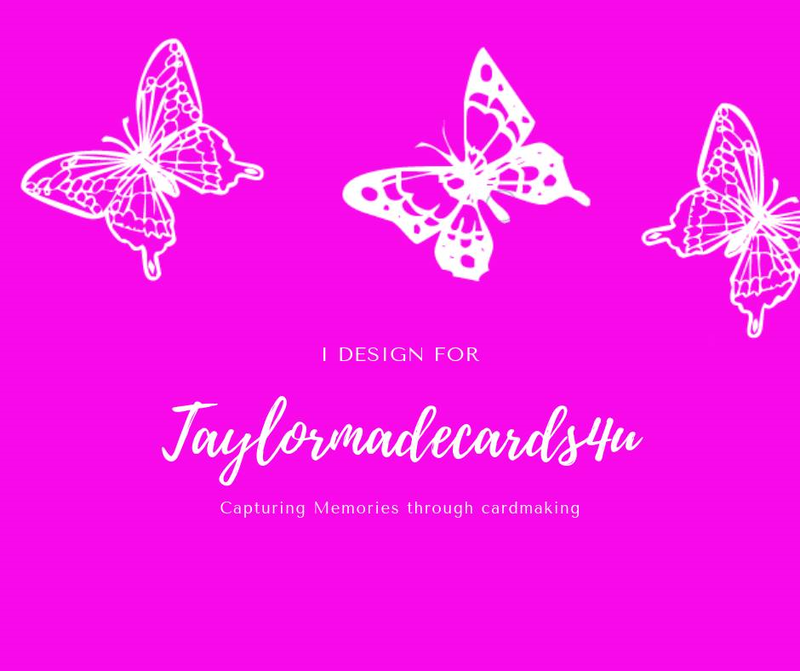 Oooooh I am so lucky I get to DT for some fantastic blogs, I have joined A Perfect Time to Craft and I am thrilled to be kicking off with a gorgeous image from Morgans Artworld. I have used Colourific Stamps A6 MODERNE FLOWERS and A6 FLOWERS MARQUIS. I was so thrilled when Di said I could join her fantastic DT team, she make the most amazing digi images. Little Red Wagon #468 ~ Digi Do! Ok so I might be more than a little bit in love with Di's Digi images lol, here is the most beautiful puppy dog you have ever seen, he has been coloured using Spectrum Noirs. Not sure if crafting with a few glasses of wine is a good idea lol, but here we have a little collaboration of two of my favourite stamp designers, Di and Julie. I have used watercolour pencils to colour my images. The digi image is Winters Kiss by Di Carubia and the flowers are stamped images by Julie Hickey. Make Gnome Mistake its nearly Christmas! Hi there my turn to blog for Colourific Stamps today, here I have used the gorgeous A6 Moderne Flowers, A6 Princess Text and A6 Grunge Background stamp sets to create a lovely clean and simple card. Hi there, my turn to blog for Colourific today, here I have used a large MDF tag. I used watercolour card and created a washed out background using watercolour brush pens, I have then stamped on of the flowers from the A6 Moderne Flowers stamp set in various pastel shades. I've glued this onto the tag then tied twine randomly around the tag. I have stamped out 2 butterflies from the A5 Butterflies Take Flight stamp set and water coloured them with brush markers and added some gems. Hi there, just running in with a quick card I have made using Colourific Stamps. I created my own digi stamp to play with and created this fun, but quick and simple cute card. This month over at the Mixed Up Challenge we are using stencils. Come along and join in the challenge with us. Love these stamps from Cardmaking and Papercraft Issue 185 made a different fold of card, dont you just love those bees? Oh my goodness I am in love…….. I found Whimsy Digi Stamps only a few short weeks ago, just before I went on holiday and I downloaded a few freebies to play with, I ADORE them so I went and bought a couple more too and some paper packs. This one is a FREEBIE from their website, its Daddy Lion and a cutie he is too, I have coloured him in using alcohol markers and made my own sentiment to add to.